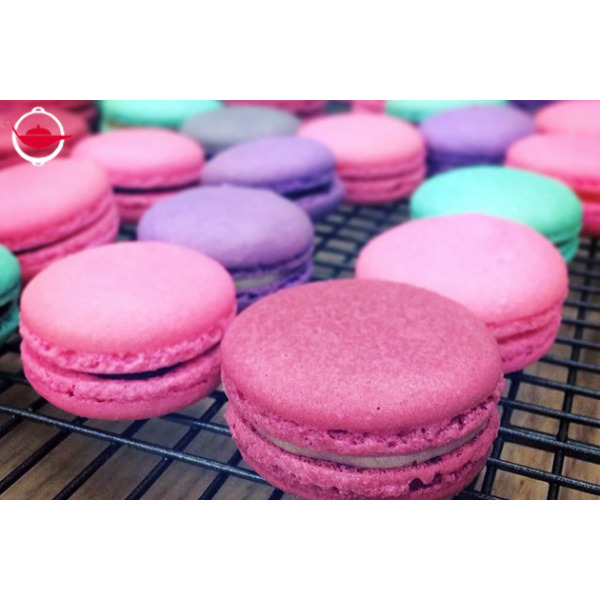 Want to learn how to make macarons? We don’t blame you – they’re beautiful and absolutely delicious! 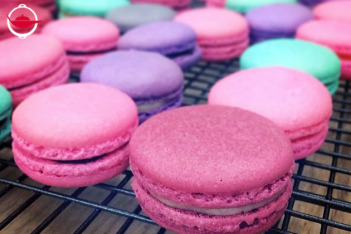 Join this macaron class for a hands-on experience creating these dainty confections. This 2.5 hour macaron class will teach you how to make the perfect macaron from scratch. You will master macaron shells and create three types of fillings: dark chocolate, green tea and white chocolate, and salted caramel. 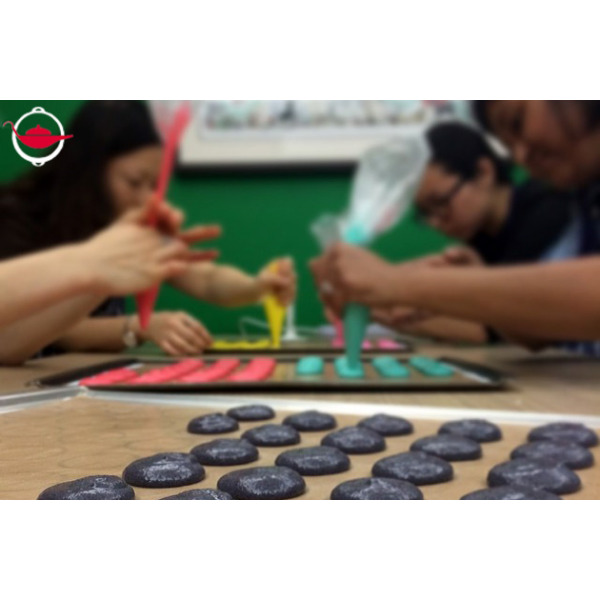 Your instructor will guide you through the entire process - from preparing and piping the batter to filling and assembling your macarons. At the end of the experience, you will come away with tried and true techniques to make a successful macaron and your very own batch of macarons and a small gift to take home! This Experience Voucher is valid for 2 people in a group class of minimum 4. Additional participants may join at an additional cost of $650 per person, up to a maximum of 24 people. Please note this experience requires a minimum of four participants to go ahead. If there are insufficient numbers on your chosen date, the experience will be cancelled. In this event, we will inform you 48 hours in advance, and your experience will be rescheduled to an alternative date that is mutually agreeable. Bookings can be made on scheduled dates. Please contact us for latest availability. Bookings must be made at least 1 week in advance and are subject to availability. Private Classes: Private classes are available for groups of 10 to 24 people. Bookings must be made at least 2 weeks in advance and are subject to availability. Participants should be at least 12 years old. This experience is not suitable for people with nut or egg allergies. Please let us know upon booking if you have any food allergies. Packaging will be provided to take your macarons home, but you are also encouraged to bring your own tupperware. Q: Can I customise filling flavours? A: You will learn to make three set fillings in class. 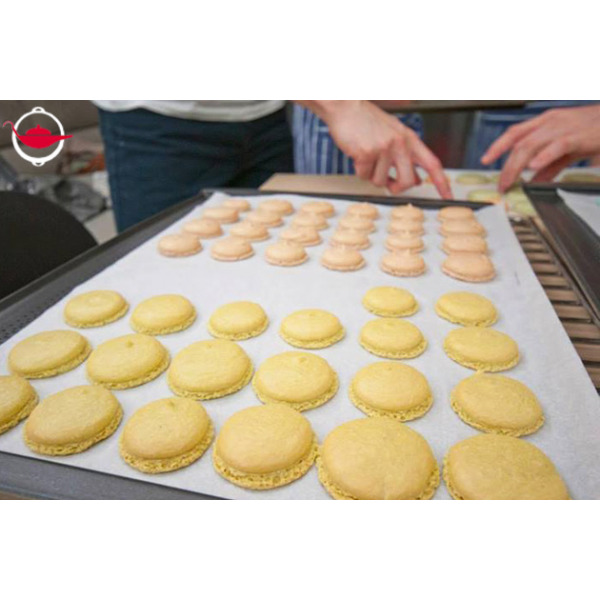 If you wish to make macarons with your own choice of fillings, please book a private class! 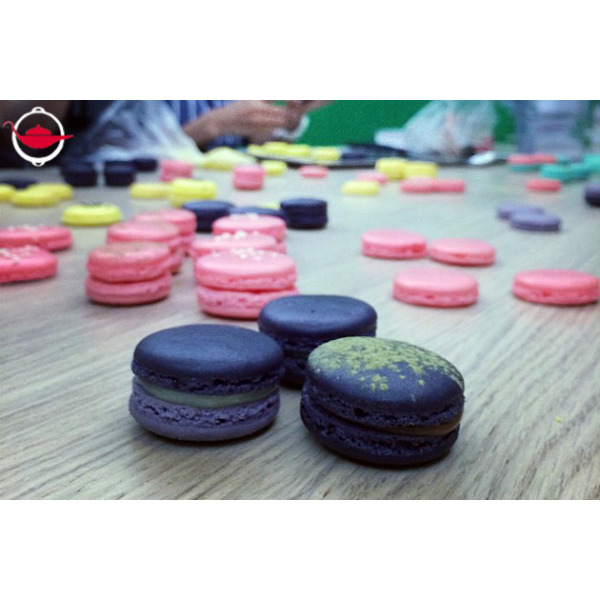 We had a lovely time making macaron's with the Experience Partner, thank you! It was a relaxed evening and we were able to take home at least 12 of our own macaron's! The experience was really nice. We had a small class and everything was laid out perfectly for us. We got to pick the colour of our macarons and they all turned out like something you would get from a shop. The instructor was really nice and helpful and made the class easy to follow. They even provided homemade scones with jam and tea. I'd recommend this experience to anyone! The best bit was eating them at the end! The teacher so professional, we had a fun nite. 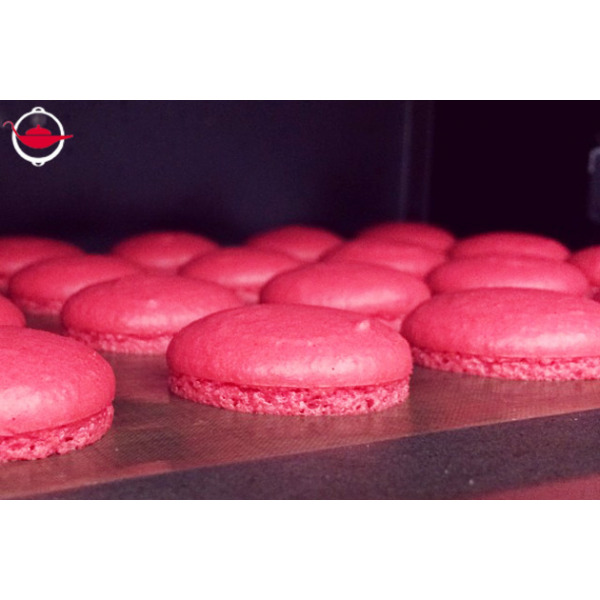 Now we knew how to make the beautiful Macaroon! Great class - we really enjoyed it! The kitchen setting at the Mixing Bowl was good and the instructors were very helpful and thorough. We're trying to make macaron at home this weekend! My husband gave me this experience for my birthday. The chef/teacher gave clear instructions and made sure that everyone got one on one attention. It was an amazing class I would highly recommend! Fantastic experience, very helpful staff that gave us tips and tricks to making the perfect macarons. This was a great experience for us as a group, Victor and the rest of the staff were very nice and helpful through the experience. With their expertise and guidance we were all able to come away with very nice macarons.